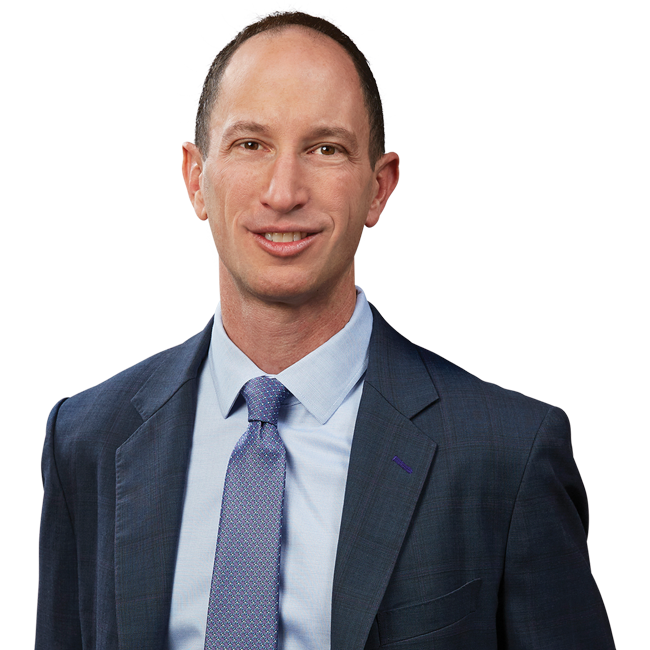 Principal Mitch Kamin was featured in the article, “In Social Gaming Boom, Lawyers Hold the Cards” published by The Recorder discussing the legal implications that arise in the unregulated market of online gambling. Bird Marella Principal Mark T. Drooks was quoted in the article, “Pizza Chain Looks to Pop Soda Deal With Pepsi,” published in the Los Angeles Business Journal. “Judicial Discretion Advised: A Critique of California’s Per Se Disqualification Rule in Concurrent Representation Cases”, by Mark T. Drooks and Jessica S. Chen (2013). To download the article in PDF format click here.